On a few occasions I’ve taught Guitar students who have come to me for help as they’re applying to study Guitar performance at college/university level, but simply can’t pass the audition’s Guitar music theory component, or read the rhythmic notation, so they need a private tutor. 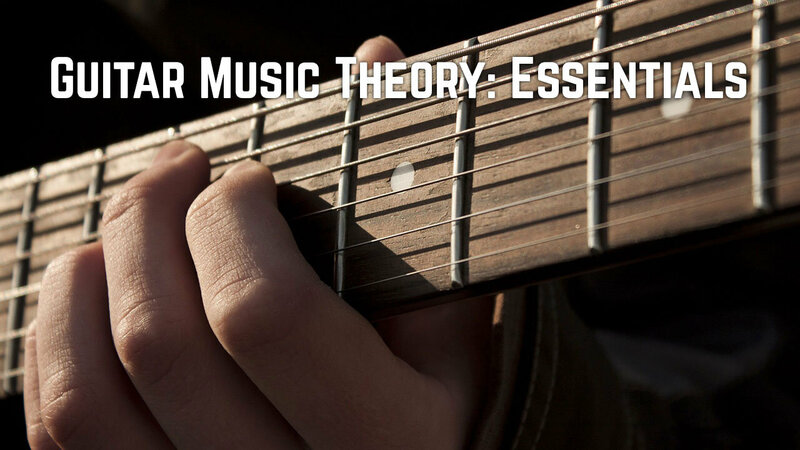 Of course, Guitar Music Theory is a vast subject that you could study and develop forever, so here I’m just going to talk about the absolute essentials, the principles on which you need to get started, from the 2 main Musical standpoints - Technical and Creative. 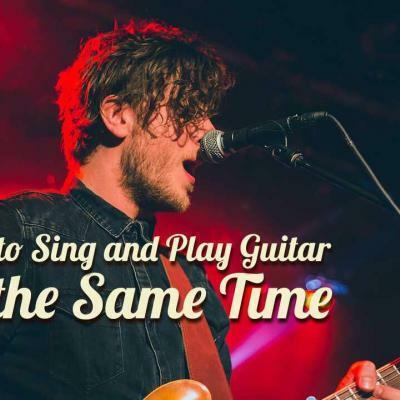 The two sides of Guitar playing usually discussed as opposites, but which all the best players use in conjunction with each other. It’s really important to develop your knowledge of the notes on the fretboard. 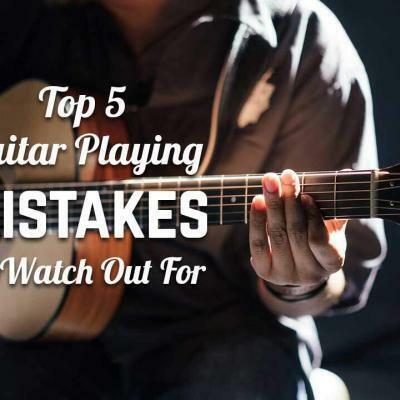 In the beginning, it’s vital because you need to know where to put your barre chord shape to play a G# minor or a B Major chord, and you can only do that by learning that those root notes are at frets 4 and 7 of the bottom E string respectively. In the bigger picture, as you progress and you start to expand your part/riff/solo writing capabilities, you’re going to need to be targeting specific notes at certain times, to deliberately create particular kinds of harmonies. So get to work on learning the notes along the neck, perhaps one string at a time, or learning first all the E’s then all the F’s and so on. Hopefully you’ll find a lot of it is intuitive, or that you know some of it already and now just need to fill in the gaps. By Rhythm reading, I mean being able to differentiate between a Whole note, Half note, 1/4 note, 1/8 note and 1/16 note. So this means you need to know how they’re written, what their equivalent rests look like and how to play them in various different combinations. This may instinctively feel like a chore, but if you’re ever going to play classical guitar, jam with a pianist or orchestral instrumentalist, teach, edit recordings on software, transcribe a drum part, study Music, and, well, the list goes on, then you’re absolutely going to need this real essential of Guitar Music Theory. I highly recommend this book for rhythm practice - Every note in the book is C - Meaning all of your focus is on reading rhythms, keeping good time, and developing as a musician. This means knowing which notes are in which chords. The knowledge that a C major chord comprises C E G, that a D7 chord comprises D F# A C and so on. Then when added to 1a - Knowing the notes on the fretboard, you’re really well equipped to create some fantastic Guitar parts, instrumental overdubs and Guitar solos. 2 Guitarists soloing over the same chord progression using the same scale can be told apart by the one doing so almost at random, and the one targeting one of the underlying chord’s component notes. This is the heart of the professional approach and it’ll make you sound so much better so get to work on it right away! This means knowing which chords are in which keys. Here’s a great chart showing the 7 chords that comprise every Major and minor key. This is a fantastic starting point for any aspiring songwriter. This is knowledge that you’ll acquire through a combination of learning it, applying it and discovering through trial and error. 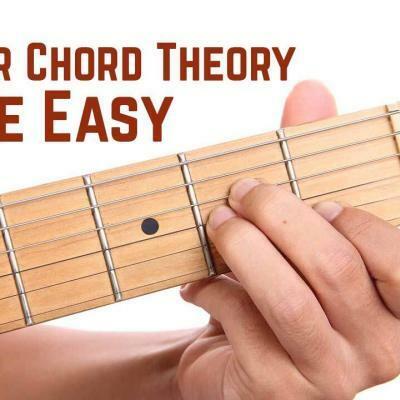 But the end point is that you know which chords belong to which keys, and it’s going to make a huge difference to your Guitar theory understanding - So get started now! 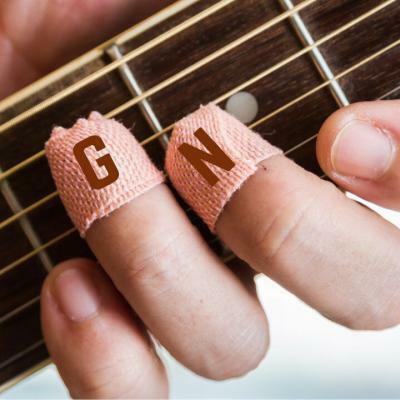 Good luck developing the beginnings of your Guitar Music Theory and be sure to let us know how you’re doing with it! 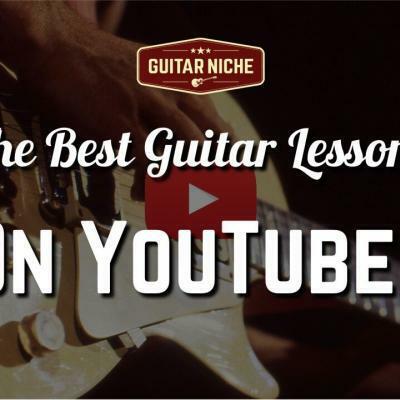 Alex Bruce runs Bruce Music - Guitar Lessons London. 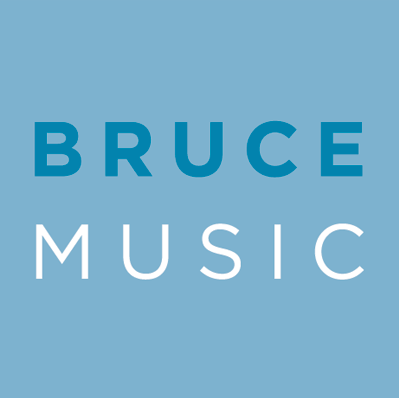 Bruce Music provide expert, friendly Guitar Teachers to students all over London. 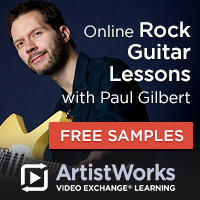 Looking for guitar lessons online? 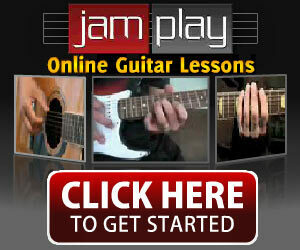 Try our friends over at JamPlay.